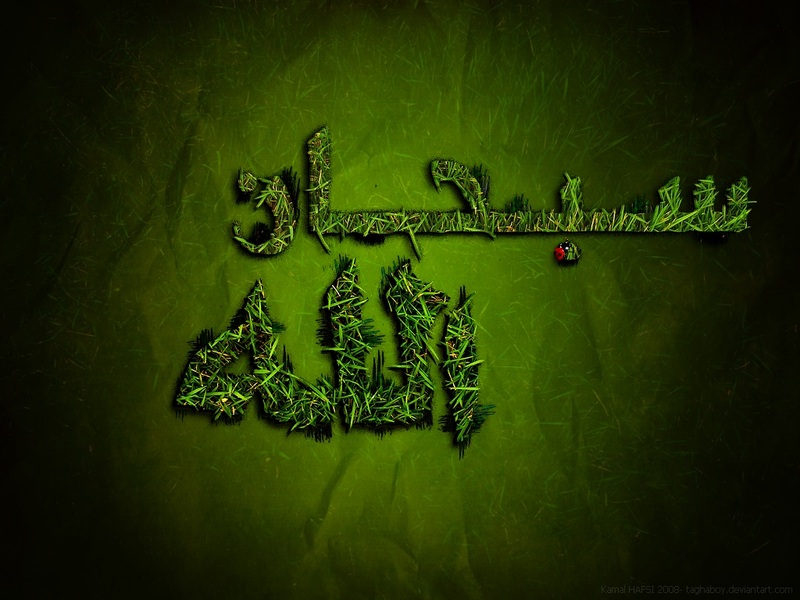 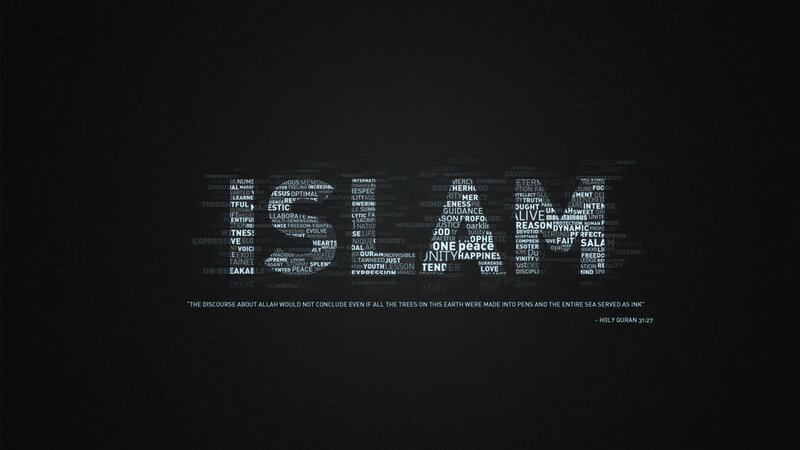 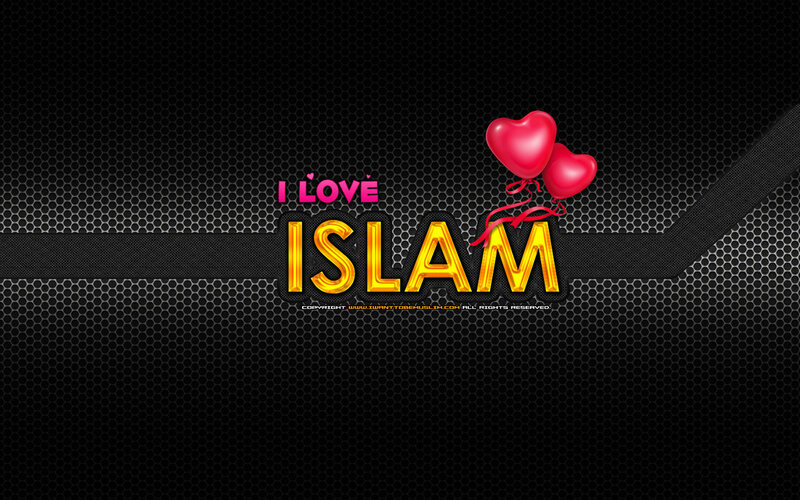 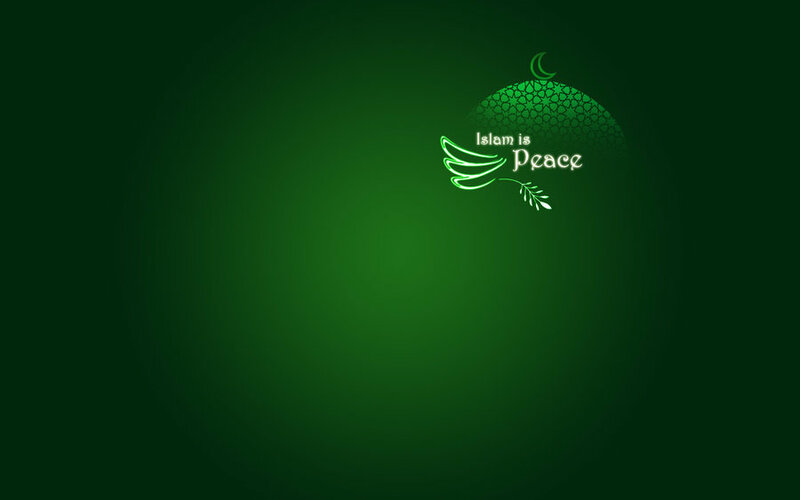 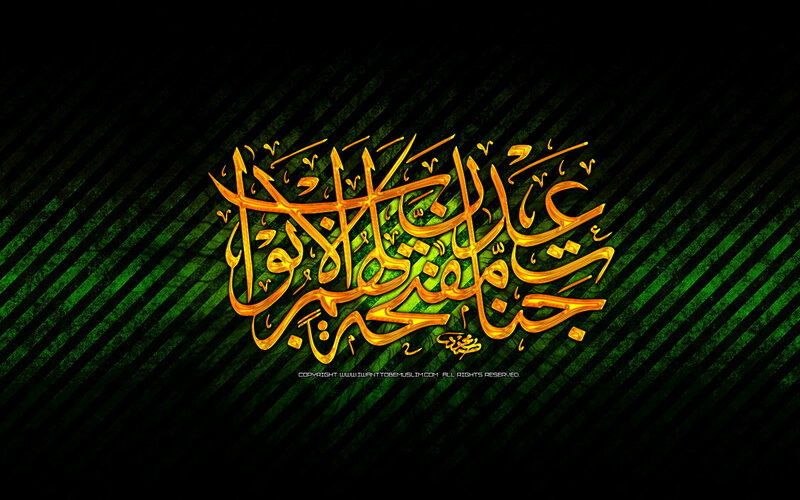 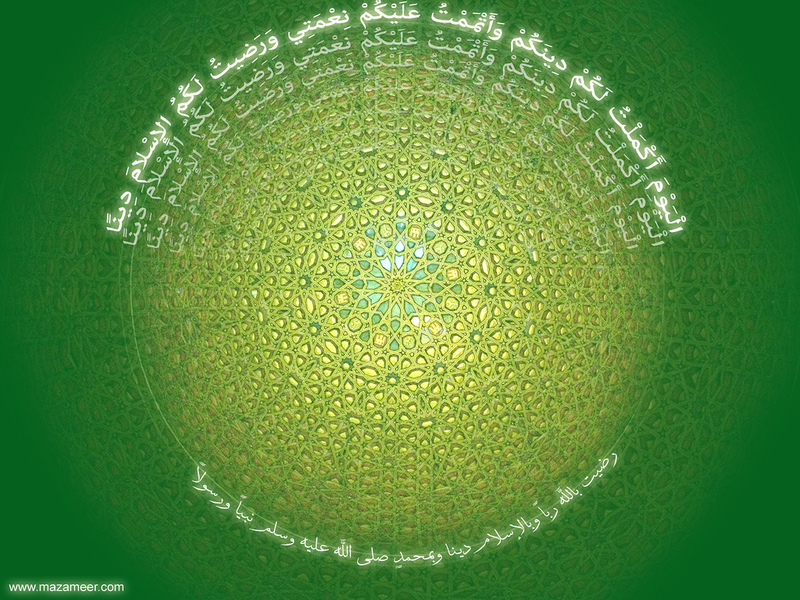 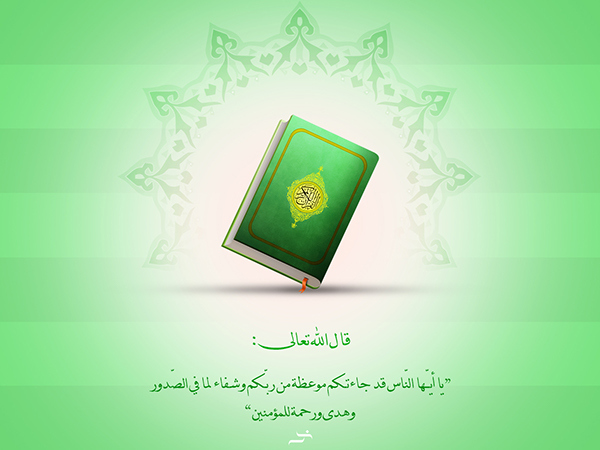 The word Islam is not chosen by any man, but by God Himself, that is approved by The Holy Quran. 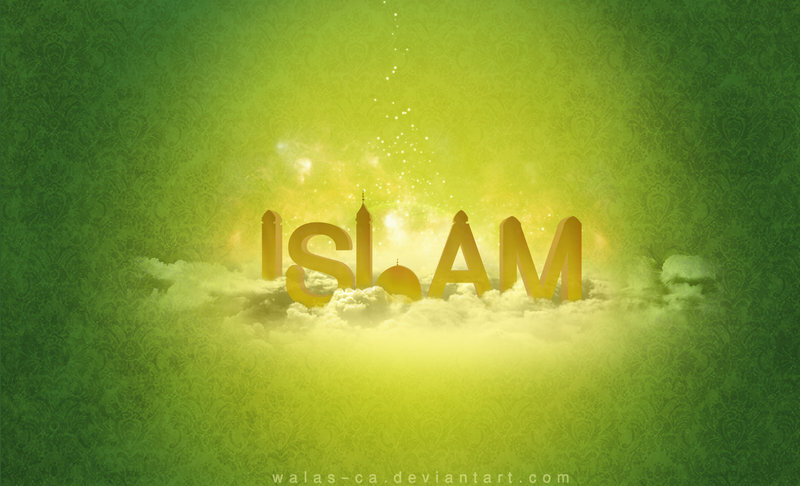 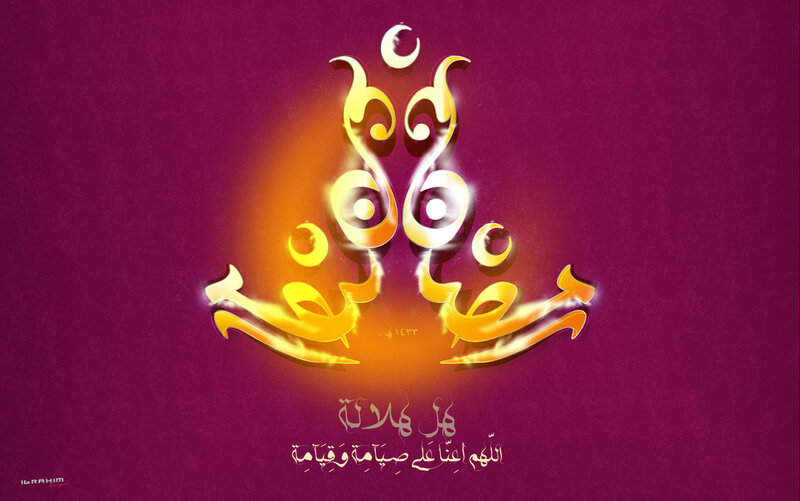 Islam gives human’s an opportunity to know the uniqueness of Allah and don’t include anyone else other then Allah to Worship, the true meaning of “Islam”- obedience to Allah! 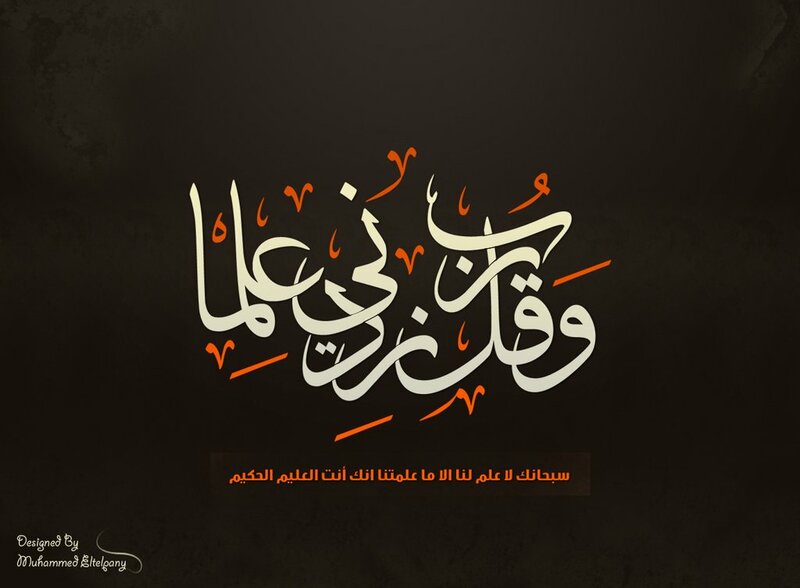 In our lives we pray to Allah Almighty to guide us all on the right path and give us all his mercy and blessing as He- the Merciful, the Most merciful. 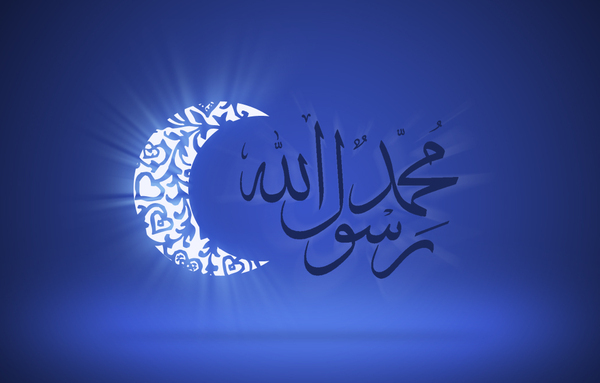 Praise be to Allah, Lord of the worlds, peace and blessings upon the Prophet Muhammad and all prophets of Allah and their righteous followers! 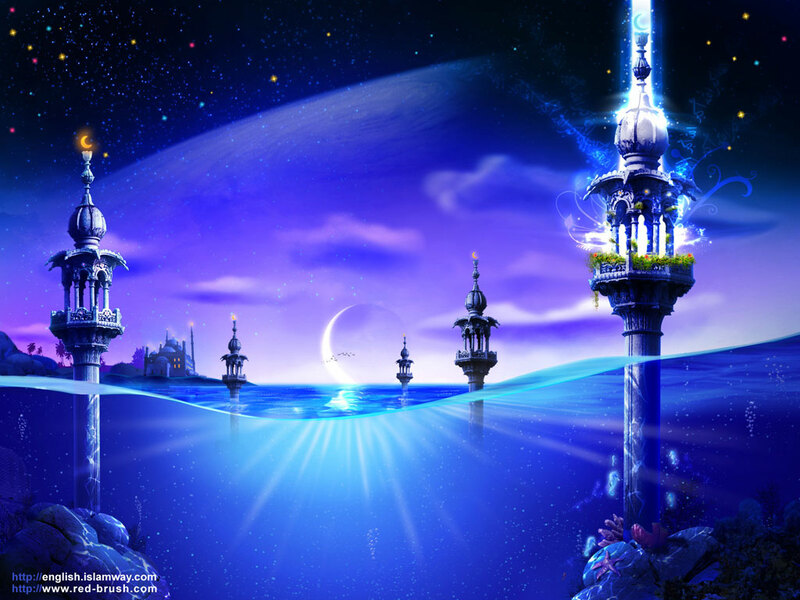 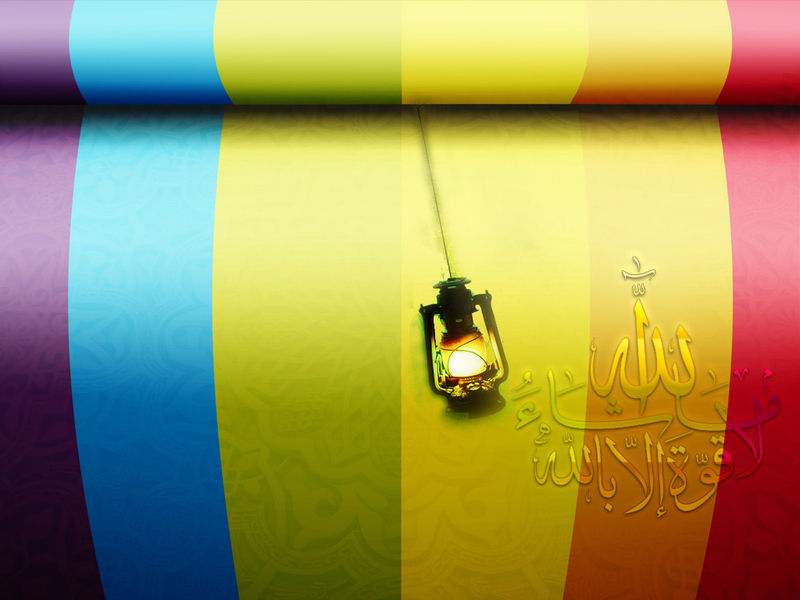 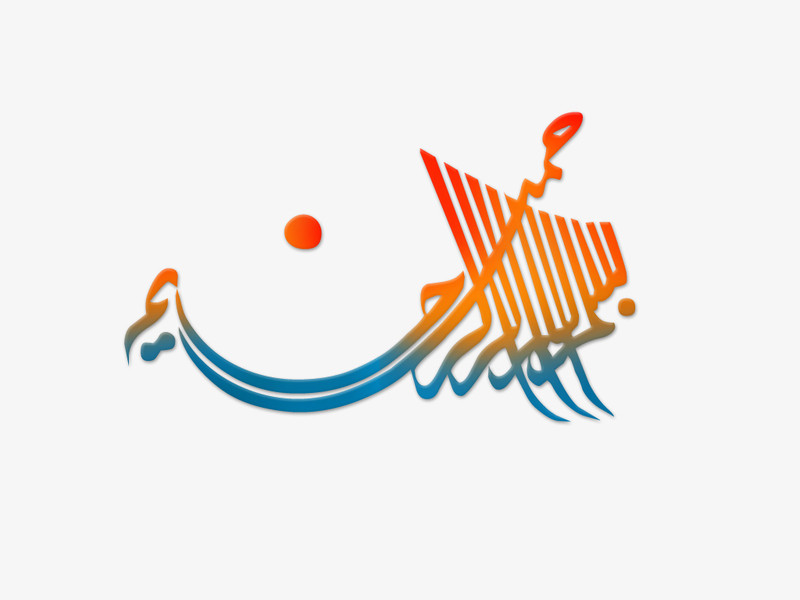 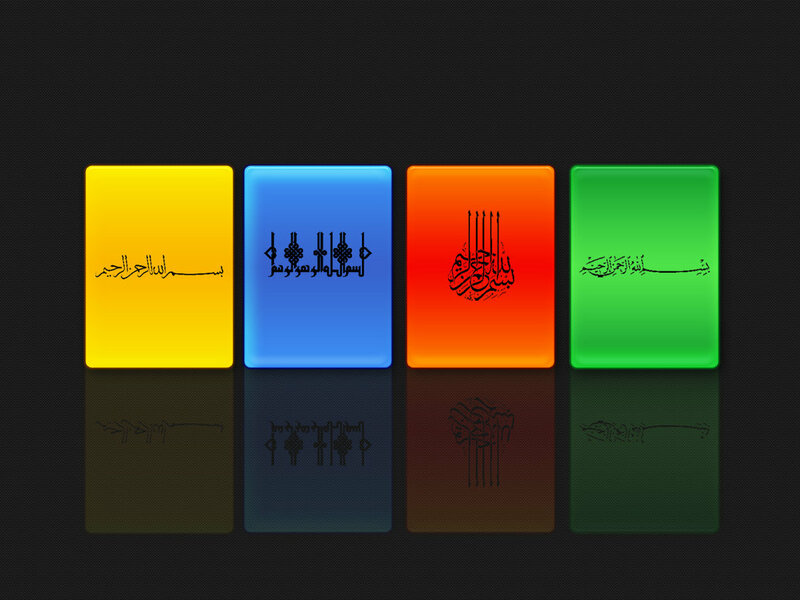 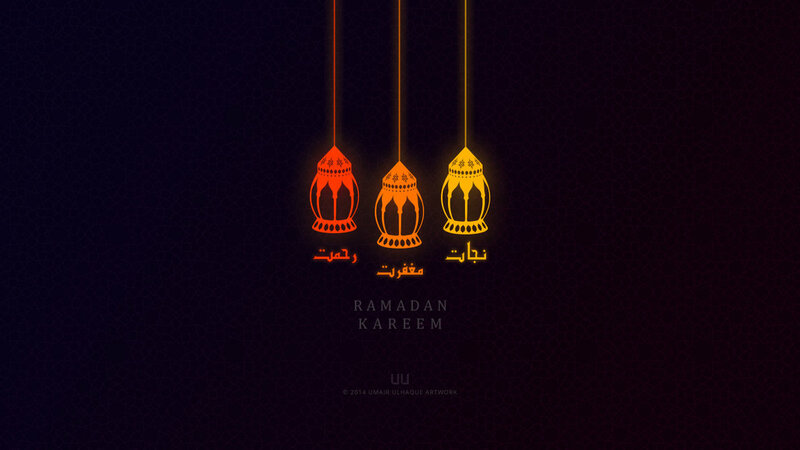 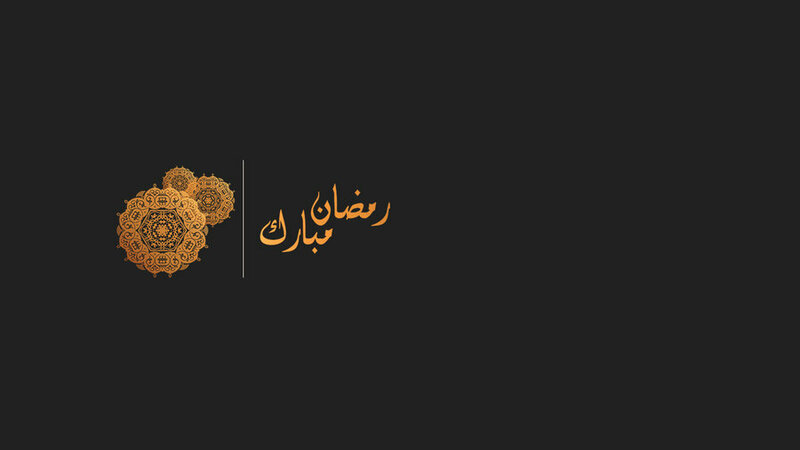 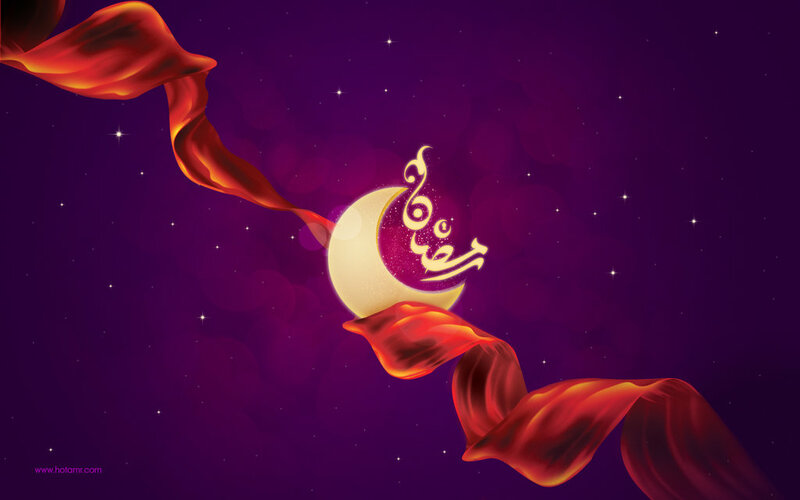 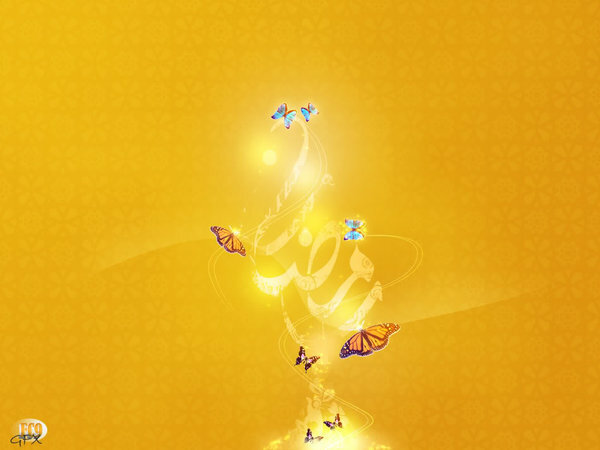 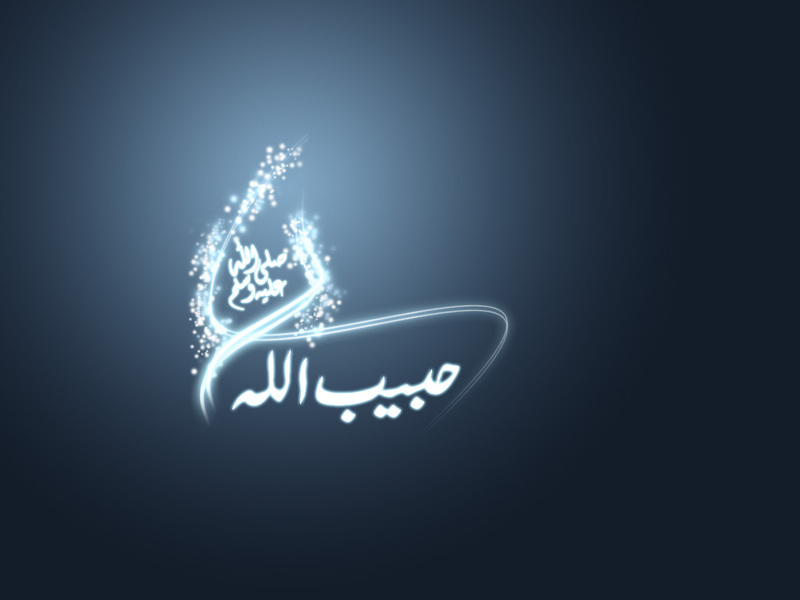 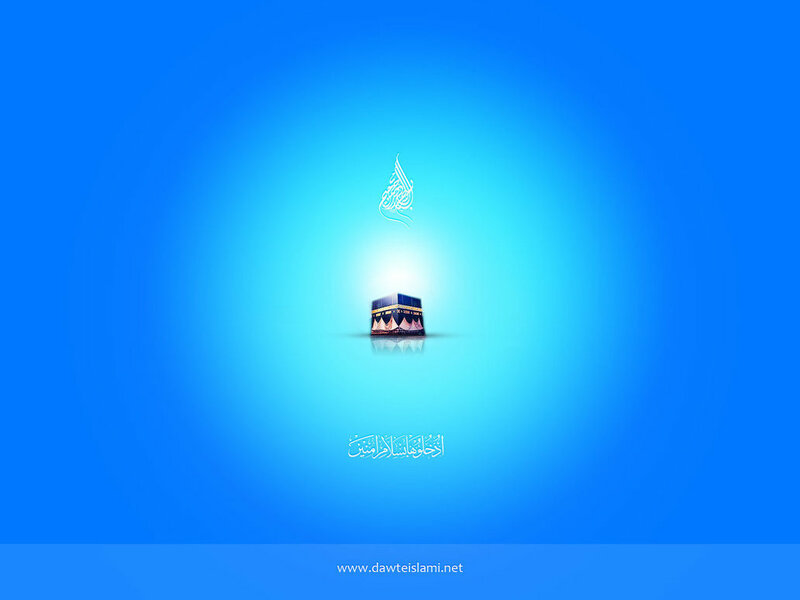 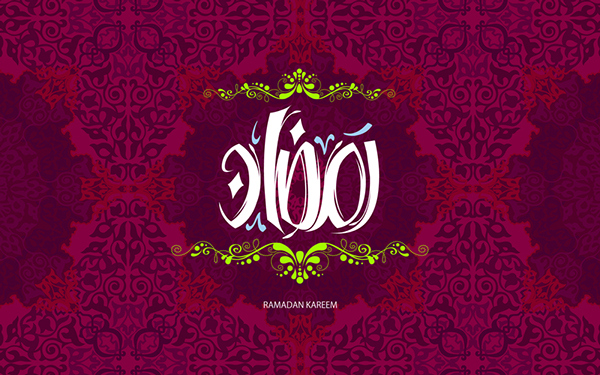 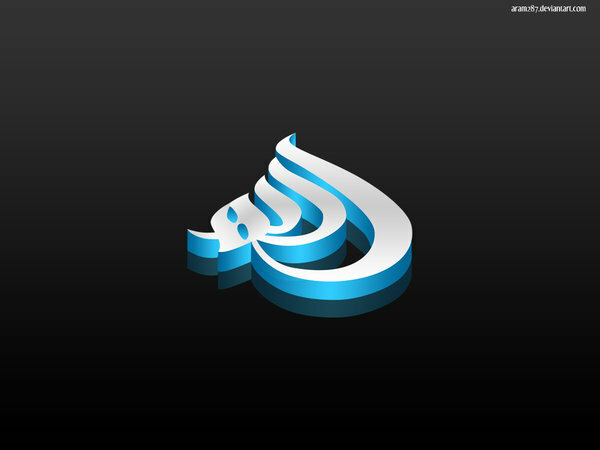 Here we have collected these latest best Islamic wallpapers for 2015, you can download and place these beautiful Islamic wallpapers on your computer desktop all this Ramadan Kareem 2015 to get his blessings as you work daily on various tasks on your system, enjoy these top free Islamic desktop wallpapers 2015 and don’t forget to share them with friends aswell!